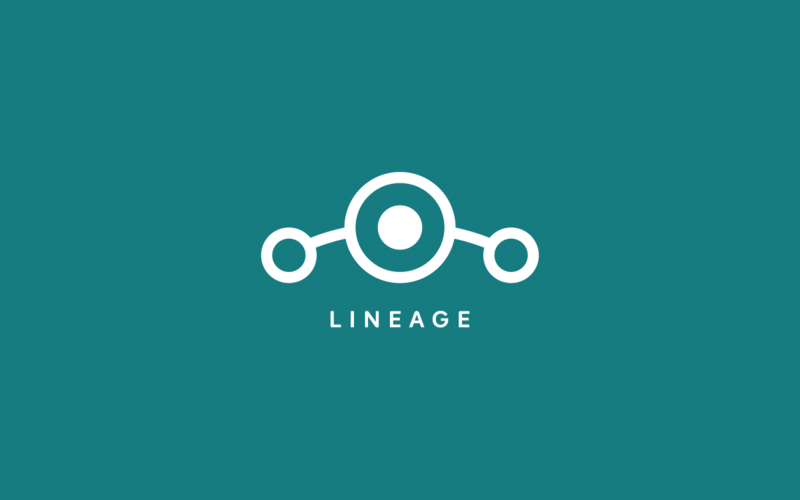 LineageOS 15.1 is now officially available for a bunch of new devices including the Xiaomi Mi A1, Samsung Galaxy S5 (multiple variants), ASUS ZenFone 2 Laser, ASUS ZenFone 2 Selfie, Sony Xperia XA2, Lenovo P2, OPPO R5, OPPO R5s, OPPO R7 Plus, and OPPO R7s. LineageOS 15.1 is the latest version of LineageOS, based on Android 8.1 Oreo. It’s the most popular AOSP-based custom ROM that contains many added features. Official builds of the ROM roll-out every week for supported devices. Version 15.1 of the ROM was announced back in February, and the first builds began to roll out for select supported devices in the same month. Since then, LineageOS has continued to quietly add more to the list of supported devices. The community-driven open-source project has also released new features such as LineageOS Trust, while releasing a Device Support Requirements charter to maintain a high standard in official LineageOS builds. Recently, LineageOS added official support to A/B devices starting with the Motorola Moto Z2 Force. Official support for LineageOS 15.1 means that owners of the newly supported devices can flash an Android 8.1 Oreo custom ROM. Users needing instructions to flash LineageOS 15.1 on their devices can find them on the wiki page for each device (linked on the download page). The gist of the instructions remains the same: unlock the bootloader of your device, flash TWRP, flash LineageOS 15.1, and finally flash add-ons such as Google Apps.